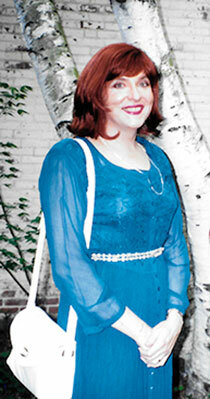 Starla passed along 76 new images for the Yearbook Femulations collection, which I uploaded to flickr today. The following Yearbook sets have new images: Yearbook A (9 new), Yearbook C (3), Yearbook D (7), Yearbook E (6), Yearbook F (2), Yearbook G (1), Yearbook H (3), Yearbook I (1), Yearbook J (4), Yearbook K (1), Yearbook L (8), Yearbook M (4), Yearbook N (1), Yearbook O (5), Yearbook P (4), Yearbook R (3), Yearbook S (6), Yearbook T (4), Yearbook U (1), Yearbook V (1), Yearbook W (2). 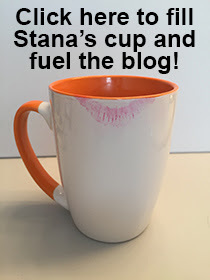 Stana, great posts recently, very informative. The yearbook femulations are ok but my preference continues to be recent woman less pageants that meet your criteria. You always seem to capture the best as I am challengened to find those WP images on my own, thanks. Take care of your face with shaving so for more information about shaving click here.